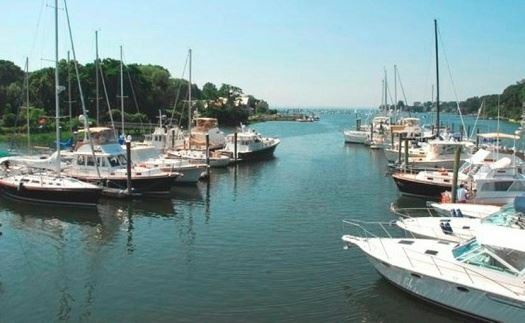 Wilson Cove Yacht Club is situated in a small, well-protected harbor in Rowayton, CT, less than a mile from the open waters of Long Island Sound. The Club maintains meeting facilities at The Boatwork's Marina, a full-service yacht yard with 100 deep-water slips. Current membership numbers about 120, and the Club actively recruits new members to participate in its cruising and social programs. 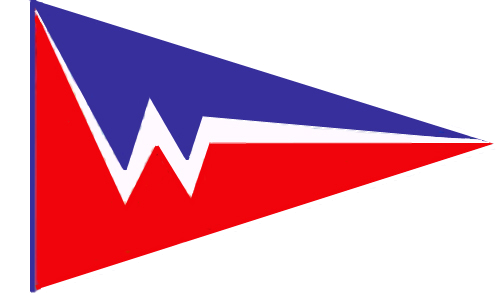 Wilson Cove Yacht Club is a member yacht club and Marina, boasting picturesque views of Long Island Sound and the Norwalk Islands. 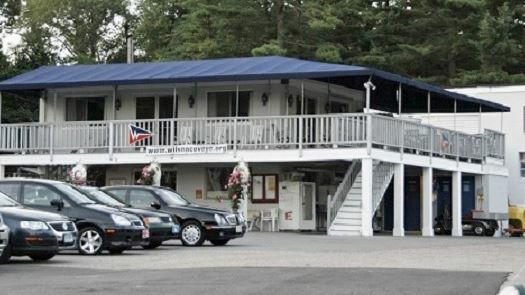 The Club is nestled in the crook of a sheltered cove on the premises of a 100 slip Wilson Cove Marina. The Clubhouse has a second story Party Room with service bar, microwave and sound system, as well as a wrap-around deck. There are also Mens’ and Ladies’ heads and showers on the ground floor.